KARACHI: Federal Finance Minister Asad Umar has said Pakistan would receive $1.0 billion from Saudi Arabia in a couple of days. 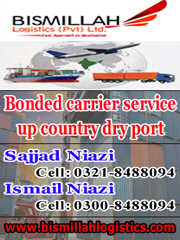 Government had announced in October that Saudi Arabia had agreed to a $6.0 billion support package to bolster Pakistan’s dwindling finances following a second visit by Prime Minister Imran Khan to Riyadh. The support package, as per the memorandum of understanding signed by both countries, comprises of $3.0 billion direct deposit with Pakistan as balance of payment support, while another one-year deferred payment facility of up to $3.0 billion for oil imports. 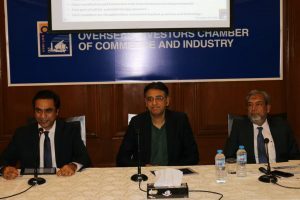 Speaking at an interactive session at Overseas Investors Chamber of Commerce and Industry (OICCI), Asad Umar said, “Country is out of the immediate balance of payment funding crisis and is working on a clear path for recovery and that the benefit of the revised economic strategy may be visible in the next six to nine months”. The minister also briefly shared the Holding Company model for rehabilitating the state owned enterprises. Referring to the China visit of the PM and top leadership of the country, he said, “The government is soon going to engage the private sector to leverage the benefit of China Pakistan Economic corridor (CPEC) projects by putting up manufacturing facilities in various sectors”. Sharing the salient points of the government’s economic recovery strategy, Umar mentioned that the government was pursuing investment lead export oriented growth model; “All government actions in the short to medium term will be aligned to this strategy”. 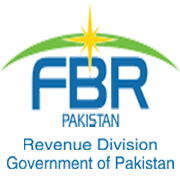 Asad Umar agreed with OICCI recommendations that digitization, data analytics and data mining would be leveraged to leap frog the government efforts towards good governance and more importantly for broadening the tax base. Finance Minister assured the OICCI members that their concerns on delayed tax refunds, higher circular debts and issues of delayed remittances would be addressed during the ongoing fiscal year. President OICCI Irfan Wahab Khan offered the government the foreign investor’s full support in promoting economic stability and FDI growth by providing technical assistance in the form of successful strategies, which had worked internationally. “OICCI is soon going to share a comprehensive OICCI Digital Pakistan recommendations to lead the country into an era of digital and financial inclusion and good governance”. President OICCI also offered the assistance to the government in improving the perception and positive branding of Pakistan. 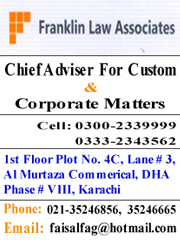 OICCI is the collective voice of all major foreign investors in Pakistan. Established over 157 years ago in 1860, the OICCI is today not only engaged in the promotion and protection of existing foreign investment in the country and to attract new foreign investors, its diversified activities contribute significantly to supporting commerce and industry across the country. 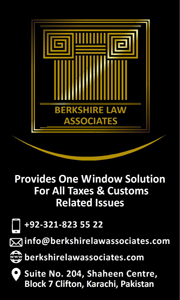 The nearly 200 OICCI members, from 35 different countries, 50 of whom are associates of the 2018 Global Fortune 500 companies, have a presence in 14 sectors of the economy and contribute nearly one third of Pakistan’s total tax revenue and have assets of over $90 billion. 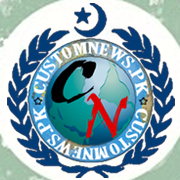 Tagged FDI, Finance Minister, Financial Relief Package, foreign investors, OICCI members, Overseas investors, Pakistan, Saudi Arabia.